Does Your Pet Suffer From Seasonal Allergies? You're probably not suffering alone. As humans we can commiserate with each other over our stuffy noses and itchy eyes, but our pets also suffer a form of hay fever that becomes rampant in the spring. In cats and dogs, this allergic reaction is called atopy, or allergic dermatitis. 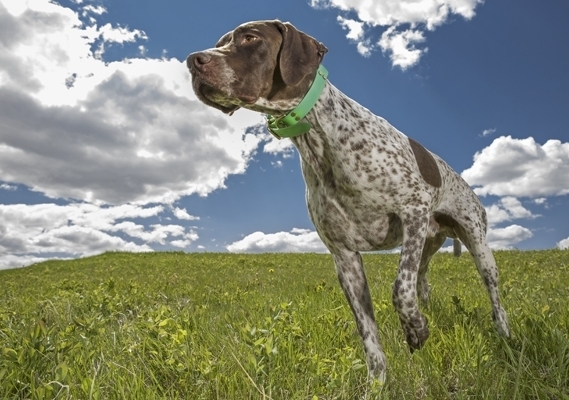 What are some of the main contributing factors to seasonal allergies in pets? Differently than you and I, pets react in an entirely different way, most often exhibiting persistently itchy skin. If you see felix of fido scratching, licking and biting in a never ending quest for relief, they probably are suffering from allergies. This constant attention to their skin often results in very painful sores that cause infection. If you see these signs of suffering from seasonal allergies, a visit to your local veterinarian is in order to help them control their itching before the sores manifest. Your veterinarian will help you devise a care plan for your pet, to alleviate their discomfort and manage their environmental exposure. If you feel that your pet may be suffering from allergies or if you know that they have in the past, consult your veterinarian today to see how you can help your pet enjoy the warmer weather too.